Amber J. Lawson is the co-founder, CEO and executive producer of the 2014 IAWTV Award Winning Best Live Event @CES, Comedy Gives Back, leveraging comedy across multiple platforms in order to raise money for charities, a global digital telethon, in partnership with YouTube, SXSW, Yahoo!, Team Coco, IFC and Dailymotion. Lawson is a branded content development, programming and distribution executive, super connector and multiplatform storytelling strategist of platform appropriate high-quality long & short form entertainment with a hands-on knowledge of digital media content business including business planning, interactive and social network integration & activation and monetization across platforms. Scripted & Brand Development Rigler Creative, Founding partner of Storytech, served as Head of Video Programming & Originals at AOL and led the US acquisitions and development efforts for pioneering video platform Babelgum.com overseeing their international comedy business. Lawson is a judge of the 2014 AdWeek Watch awards and recent host of the 2014 MIPTV digital fronts. 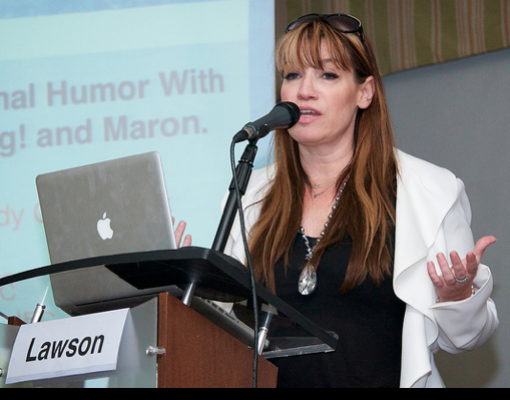 Lawson has been a featured speaker at MIPTV, NAB, CES, LATV Fest, AlwaysOn, JFL Montreal Comedy Festival, Digital Hollywood, Comedy Content Summit, SXSW, Silicon Beach, NATPE, ITVfest & SMWLA. 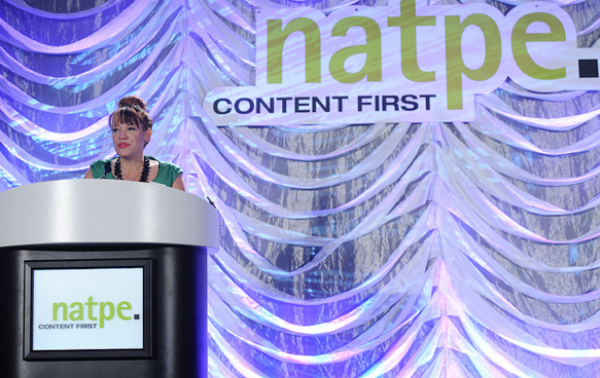 Amber J's digital leadership and forward thinking resulted in her nomination for 2010 PGA Top 25 in Digital and being awarded the 2011 NATPE Luminary Award. 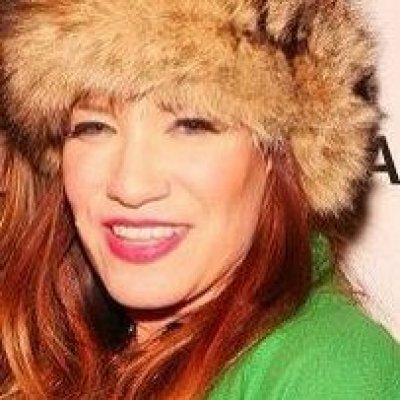 She is the chairman of the Membership Working Group of Interactive Media Peer Group of The Academy of Television Arts & Sciences, an active member of the New Media Council at the Producers Guild of America. 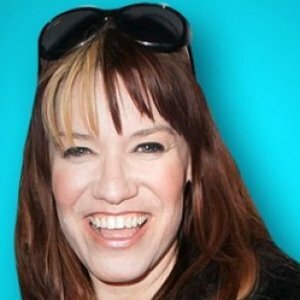 Lawson serves on the advisory board Open Slate, TIFF NOW, Fanatical, Pwrd By and is Co-President of LOCA.